Advertising is an investment in the growth of your business. But unless you set clearly defined, measurable performance goals for new advertising plans, you’ll never know what kind of return you’re getting on your advertising investment. 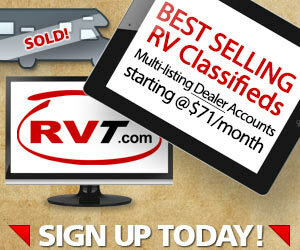 As business advertising refocuses on internet, social media and mobile advertising, RV dealers are finding themselves faced with myriad new advertising options with which they have no track record. 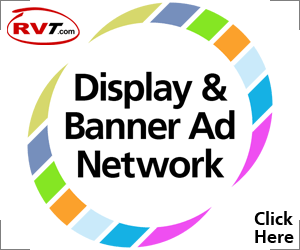 Measuring the effectiveness of new media to achieve advertising performance goals ensures that your advertising dollars are being invested where they will do your RV dealership the most good. In formulating an advertising plan, first determine exactly what you want to achieve. 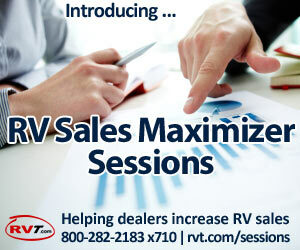 Is your goal to increase vehicle sales? improve brand awareness? target a specific demographic? achieve recognition as an authority in your industry? To be measurable, goals must be concrete, precisely stated, narrowly focused and target specific. After defining goals, create a measurable plan to achieve them, determining how change will be measured and the amount of change desired. Because it can take several months for internet advertising to begin generating dependable results, it is important to commit to a realistic trial length and stay the course with a budget high enough to get results and produce useful data. A six-month trail is recommended for new internet, mobile and social media advertising initiatives. Before renewing, always evaluate the effectiveness of a new advertising program. You may need to employ different advertising platforms to achieve different goals.